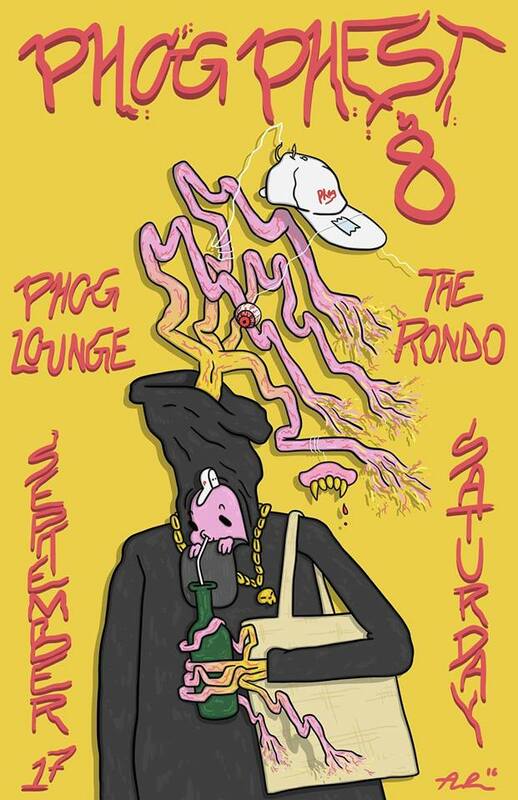 On Sat., Sep. 17 Phog Phest moves back indoors for round 8 at the Phog Lounge and owner Tom Lucier's newest venture and venue, The Rondo. We're excited to finally see it after an epic tunnel backup foiled our attempt to attend the opening. Lucier's doing a slow reveal of bands. So far in addition to local talent, out-of-towners include The Pack A.D. We know of another but won't spoil the surprise. Tickets are $15 in advance, $20 at the door.